It's with great pleasure to announce our next casting for Terror Tales. 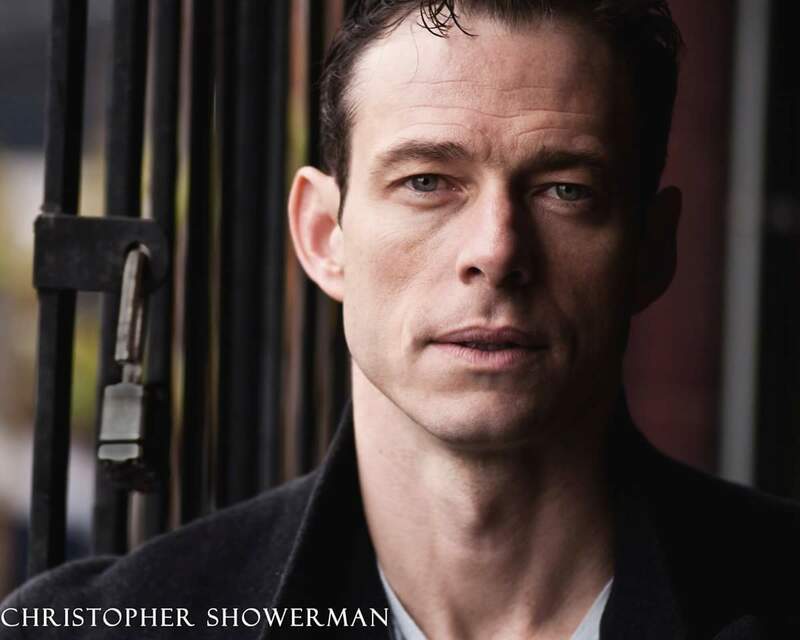 Christopher Showerman from L.A. will be playing the psychotic driver in the wrap around story who also divulges the three tales of terror. Chris is a diverse talent and known for playing George in Disney's George of the Jungle 2, The O.C. and CSI: Miami. Currently he can be seen on the CBS show Supergirl. Chris also tried out for the role of Superman for Bryan Singer's Superman Returns. Welcome aboard Chris, let's get crazy!